When it comes to your homeland and heritage, IsraeLinks has the hookup. This two-week reunion with Israel is second to none when it comes to exploring the link between our land and our people. Oh, and speaking of people, it’s also an amazing opportunity to laugh and learn with new friends from around the globe. If two weeks isn’t enough, you can extend your stay with a six-week summer internship through IsraeLinks Onward Israel. This resume-building internship immerses you in Israeli life, providing real workplace experience in one of the world’s most dynamic, advanced and thriving economies. When Two Weeks in Israel Isn't Enough. Education and Exploration Included. Enlightenment Guaranteed. 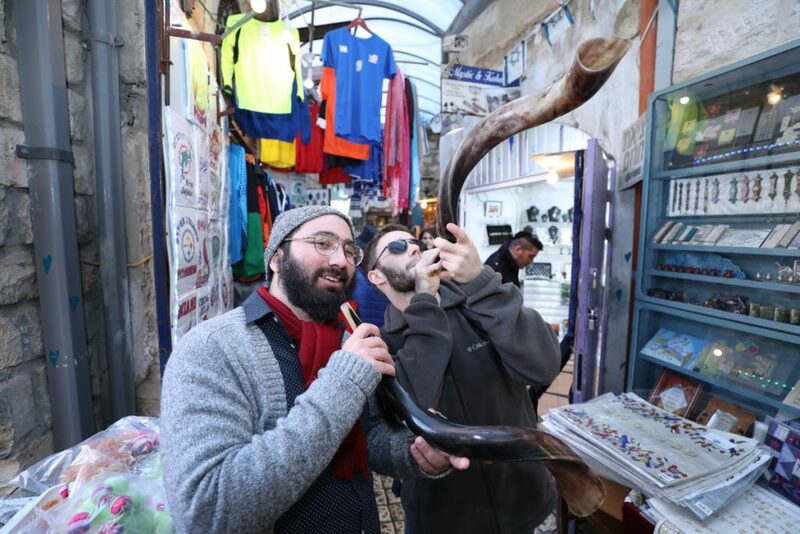 Discover the social, religious and political makeup of Israel firsthand on this two-week spiritual journey. 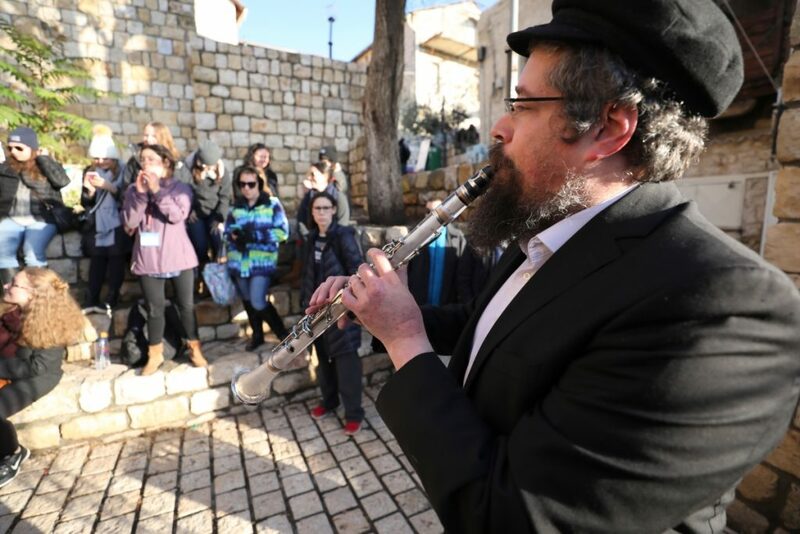 Guided tours of holy and historic sites are accompanied by stimulating lectures and discussions on Jewish tradition and philosophy, led by academic and rabbinic experts. 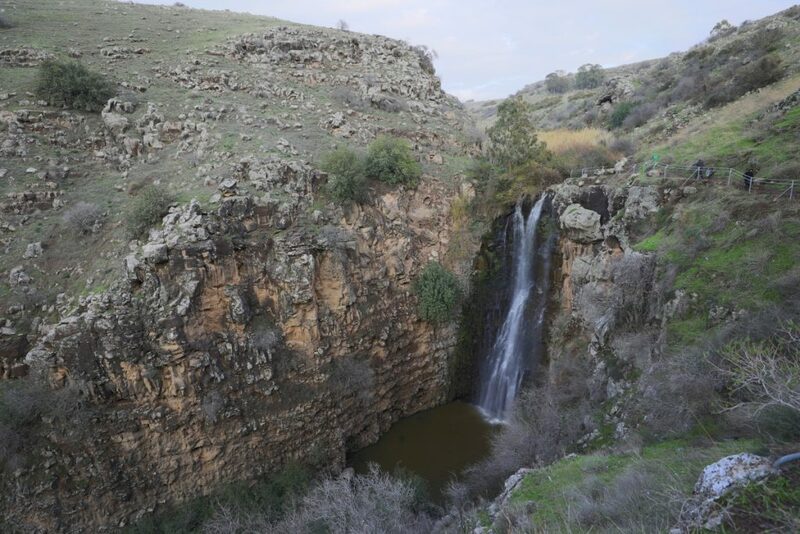 Followed by our Onward Israel program, a six-week summer internship program in Israel. Live like an Israeli. Work like an Israeli. 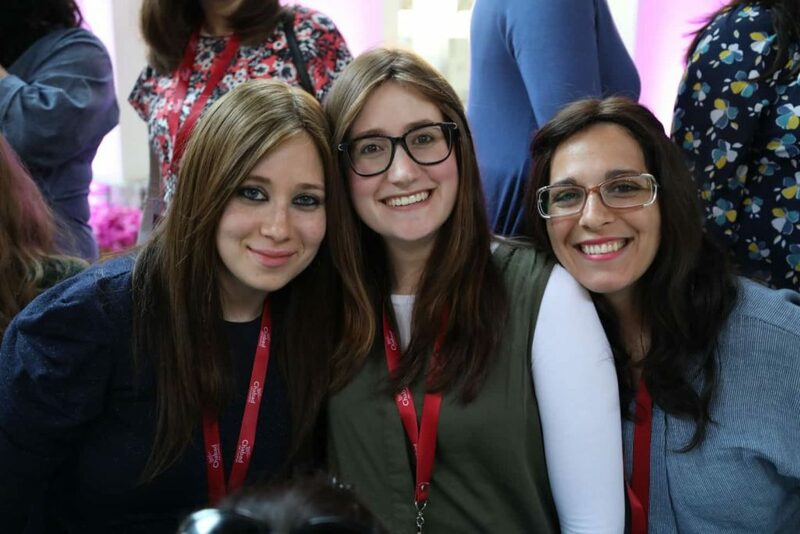 Immerse yourself in Israeli life and culture while gaining real workplace experience. Boost your Career. Connect with your Culture. Build your resume in one of the world’s most dynamic and advanced economies. Explore your heritage and your homeland with top scholars and like-minded students from around the world. Engage in enlightened conversations. 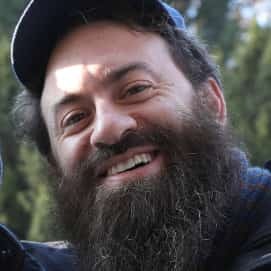 Connect with your Judaism. Learn how others connect with theirs. Give back to Israel through community service. 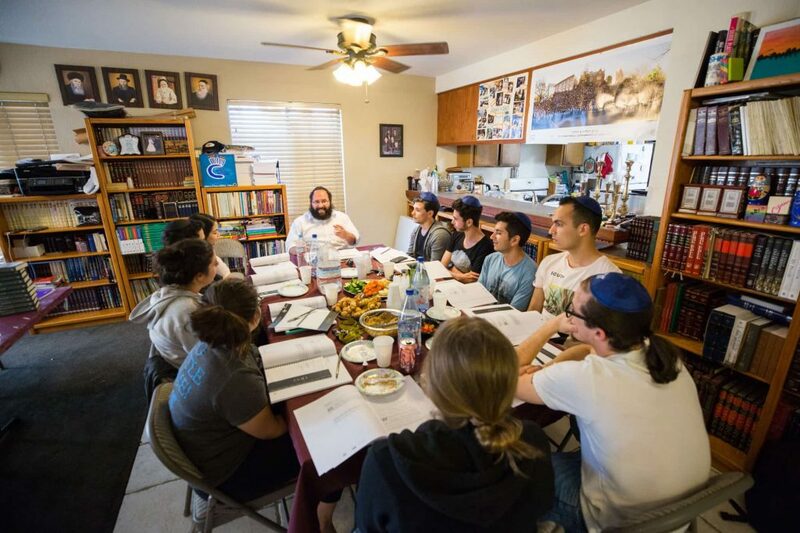 Enjoy a taste of Jewish scholarship at the Mayanot Institute. 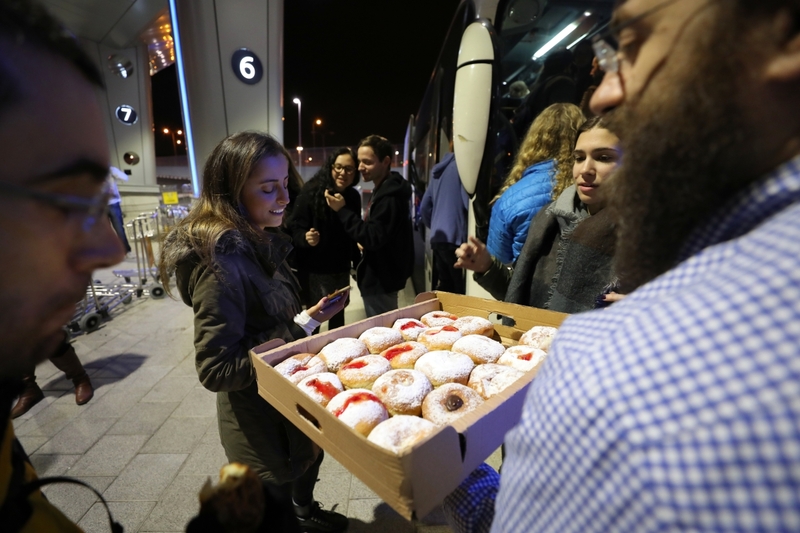 What makes IsraeLinks different from other trips to Israel? 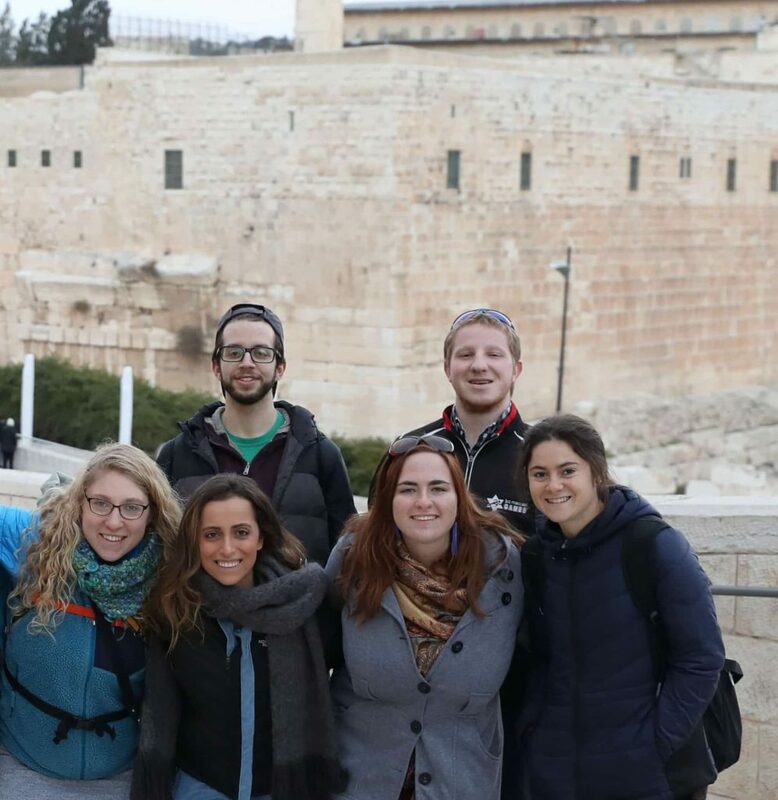 IsraeLinks is an educational trip for Jewish college students. The two-week experience blends classroom study, hikes, tours, and group discussions into one amazing trip. 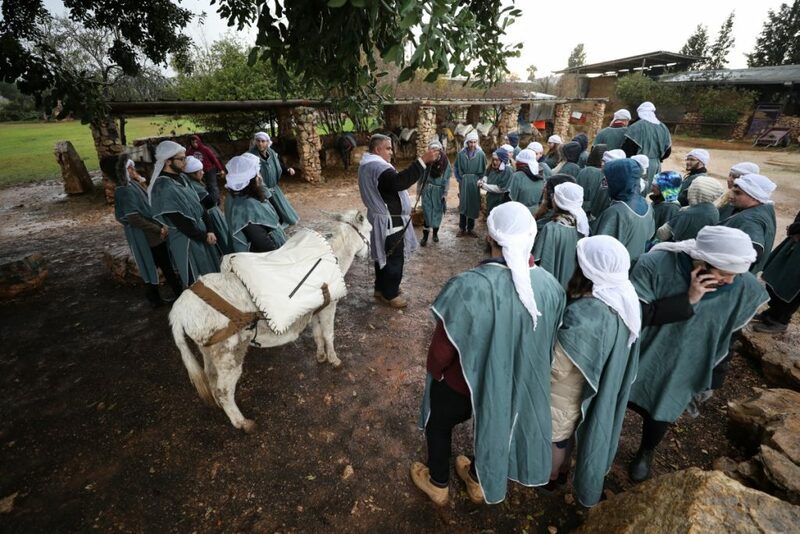 There are many educational Israel trips. 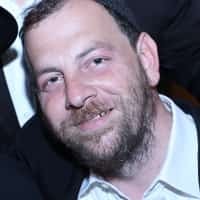 What makes IsraeLinks unique? 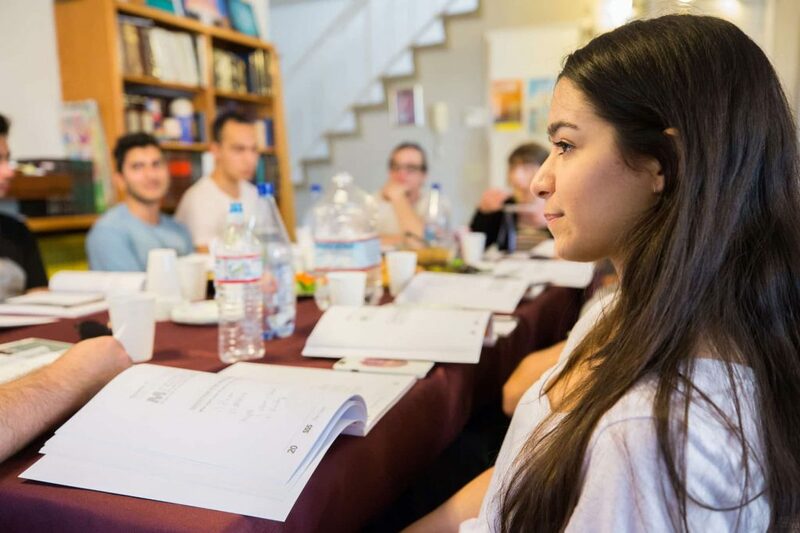 In addition to classes and discussions related to Torah, Jewish history, Israel and contemporary Jewish issues, IsraeLinks puts a special emphasis on learning and understanding Kabbalah and Chassidic mysticism and theology. 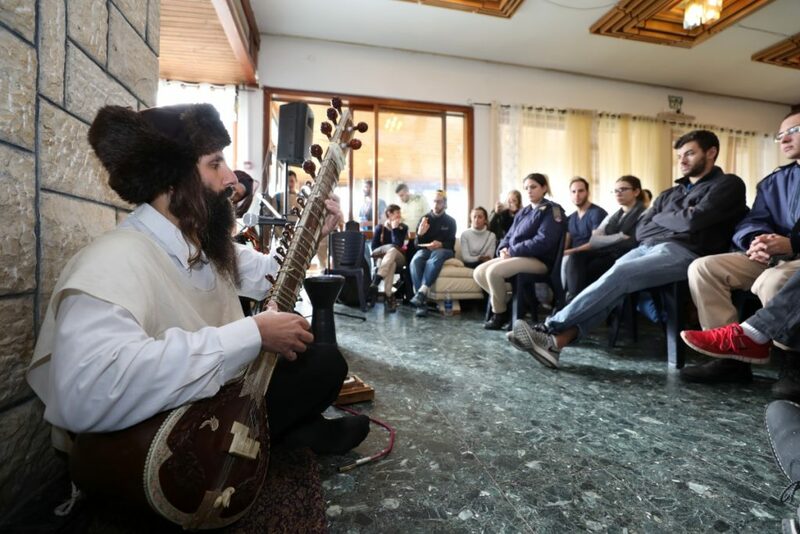 Additionally, IsraeLinks upholds the legendary Chabad emphasis of Ahavat Yisrael – truly loving and being there for every Jew without any strings attached. Would I be able join and only come to the classes I find interesting? IsraeLinks is selective about the students it accepts. 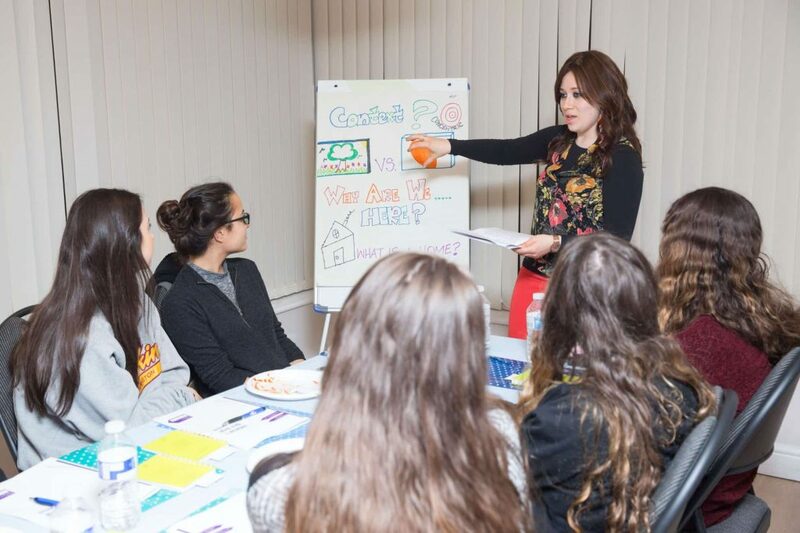 IsraeLinks is searching for students who are seeking an educational opportunity. Those selected are expected to participate fully in all classes, discussions and other aspects of the trip. 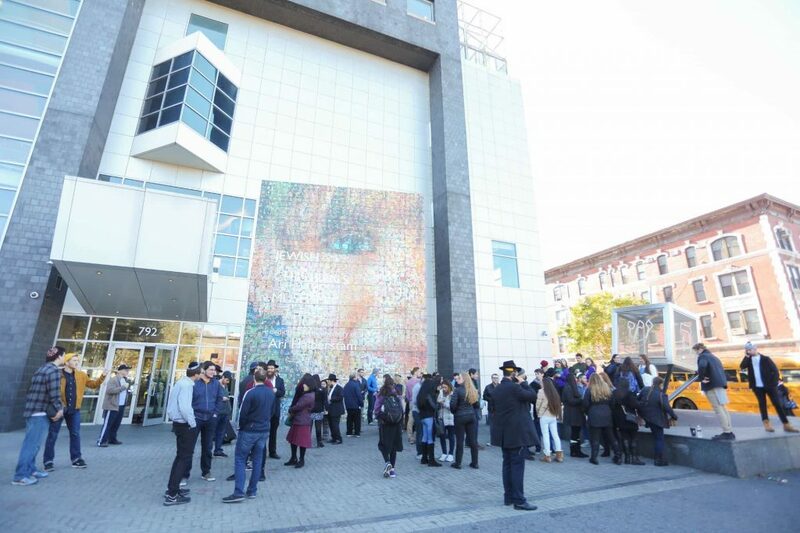 How much background do I need to have in Jewish education and observance? 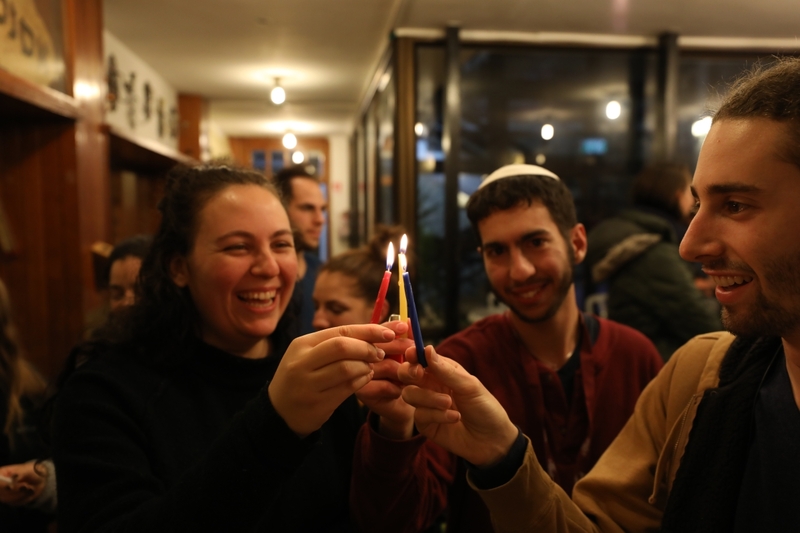 This trip is open to all Jewish students, whether affiliated or not. 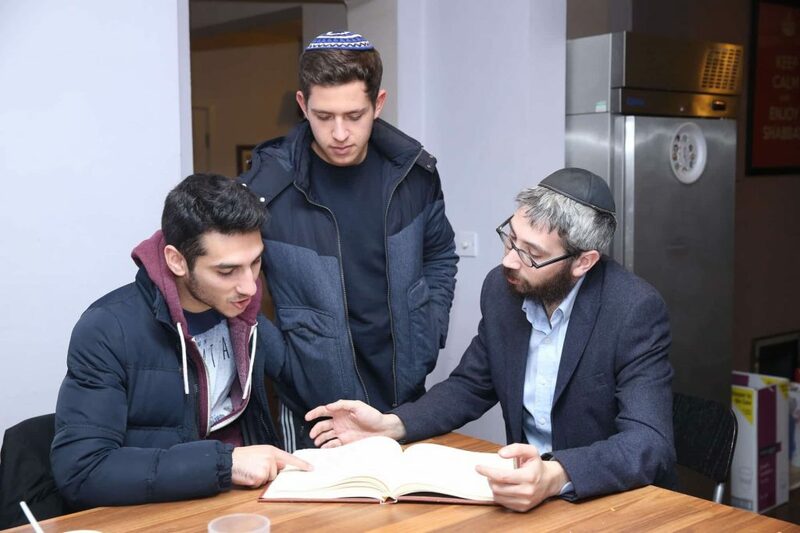 It is also open to those interested in furthering their Jewish education. All classes and readings will be in English. No. The trip is intended to be an educational experience. Yes. Although most of the students are undergraduates, there is usually a contingent of graduate students on each trip. I graduated. Can I still apply for this trip? No. This trip is for current students. How much learning can I expect in a regular day on IsraeLinks? In general, mornings will be dedicated to learning. Trips will be in the afternoon. Guest lecturers and interactive seminars will be interspersed throughout the trip, mostly during the evening. 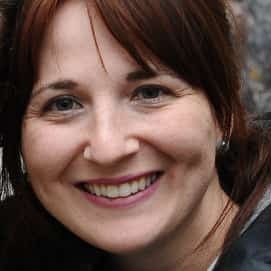 Will there be time for me to see my friends/family in Israel? No. The trip itinerary is very full. While students will have some free time, it will be difficult to schedule worthwhile visits. In addition, due to security concerns, students must remain with the group at all times. Therefore, if you would like to see friends/family in Israel, we recommend that you extend your trip. What security precautions does IsraeLinks take? Your safety is our number one priority. Our program does not travel to or through certain higher risk areas. While traveling, we will be accompanied by an armed guard whenever necessary. Furthermore, we will constantly monitor safety updates, and we will cancel or modify specific trips as needed. Will I need any additional money? The $499 fee (₤249) covers room, board and all activities. Students are encouraged to bring some spending money for souvenirs and snacks. In addition, there will be an occasional lunch/dinner in town for students to sample local restaurants. There will also be a minimal fee for laundry and tips for the Israeli staff ($75). What is included in the $499 and what other expenses can I expect to pay? $499 (₤249) includes airfare from New York or London and all trip costs (food, lodging and travel). There may be additional meals costs. It is your responsibility to have a cell phone for the duration of the trip, travelers insurance and a $75 tip money for your local Israeli staff. There is a fully refundable $150 security deposit that will be returned once the trip and post-trip survey is completed. If I’m a member of Sinai Scholars Society, can I use my stipend to cover the cost of this trip? Yes. The process is simple. Apply and get accepted to IsraeLinks. Once accepted, pay the IsraeLinks fee. 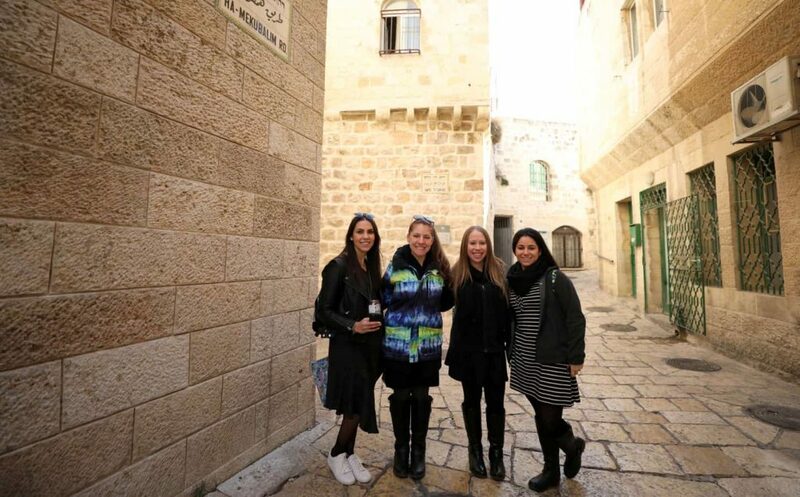 Within three weeks from the completion of the trip, send an email to info@sinaischolars.com, and you will receive a check for the full cost of your IsraeLinks trip. Or, if you already received your stipend, you will get a check for the difference between your stipend and the IsraeLinks cost. 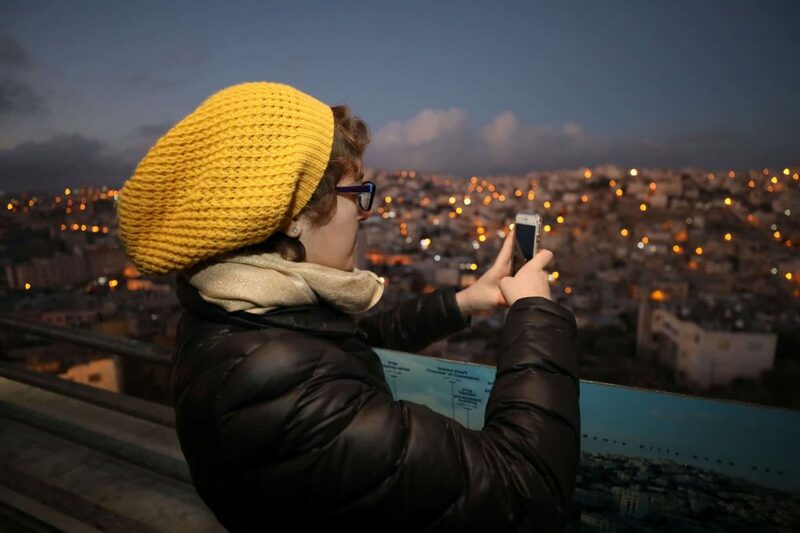 How will I be able to stay in touch with my parents/family while I'm in Israel? You will have the option of renting a cell phone for a reasonable rate. Thank you for your application. It is now being reviewed by the acceptance committee. They may follow up with your references and/or call you for a phone interview. Starting at the beginning of November, we will be sending out status update emails. How do you decide who is accepted on IsraeLinks? 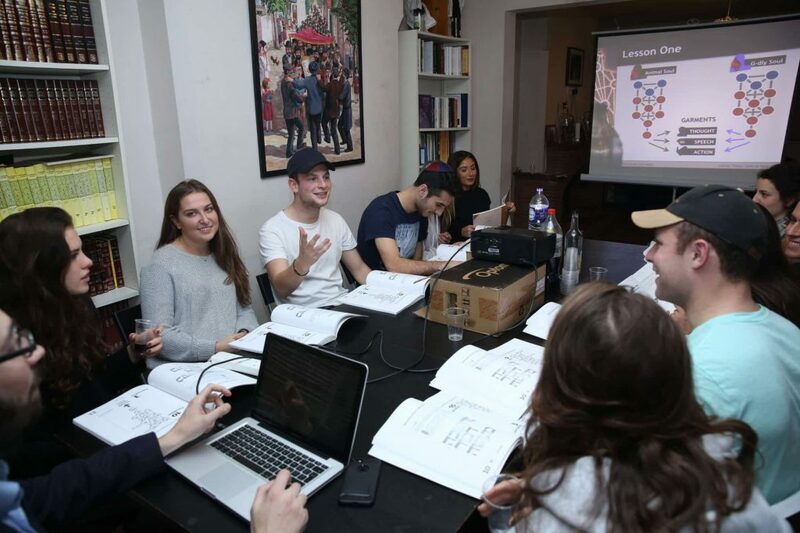 There are many factors which the acceptance committee takes into consideration, including but not limited to: demographic, school, quality of application, involvement in local Chabad and references, etc. There will be rolling acceptance, based on eligibility. If you don’t hear from us within three weeks of applying, feel free to emailoffice@israelinks.org. Once I have been accepted, where do I find more information about the details of the trip? Visit the Trip Details section of the IsraeLinks website for the latest updates. If you have been accepted to the program, you will be notified about how to proceed with submitting your payment and confirming your place. Be sure to follow those steps to secure your place. Students need valid passports. American citizens do not need visas. If you are not an American citizen, you will need to contact our office to arrange the necessary documents. Your passport will need to be valid for at least six months from the date of your return to the US. Does IsraeLinks cover domestic transportation to/from New York or London? No. 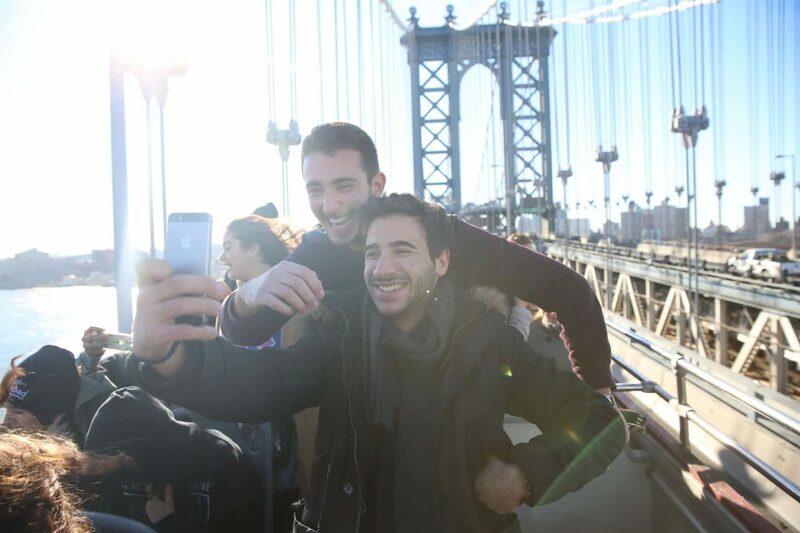 All trips leave from New York or London and students are responsible for making their own way to the airport. We will arrange itinerary and ticketing for students from outside of North America on an individual basis. What time do we have to be in New York on the day of the flight? All students must be at the airport four hours prior to departure. If you are flying into New York, we recommend that you arrive with plenty of time to spare in case of delays. Yes, tickets can be extended. Once you are accepted and ticketed, you will receive information on how to extend your ticket. What is the schedule for the IsraeLinks Internship Program? 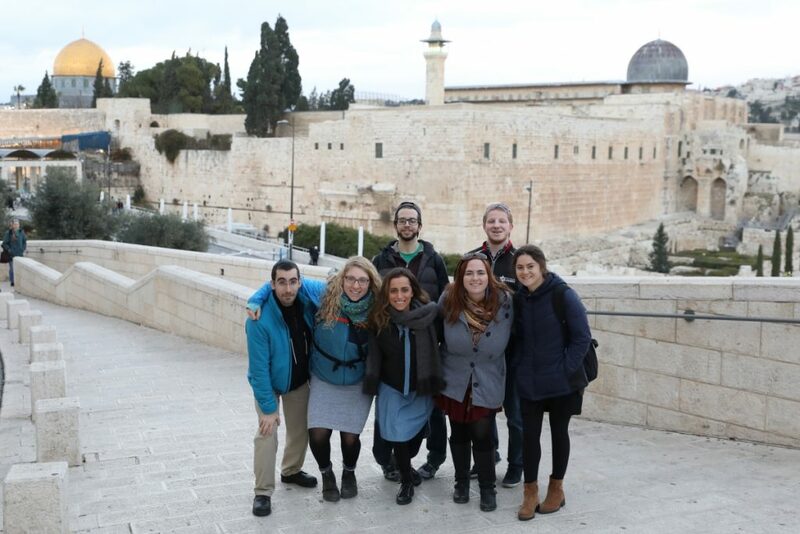 The first 10 days consist of IsraeLinks-style traveling and learning. The following six weeks include internships four days a week. You will also have free time, some weekends off and extra-curricular activities. During the IsraeLinks traveling period, we stay in hotels/hostels in the north and the south of Israel. During the internship period, we will stay in apartments close to central Jerusalem. Anyone who is eligible for Onward Israel, and has NOT already done an IsraeLinks trip. The program is already highly subsidized for an eight-week program in Israel, all expenses paid. But there is a scholarship for members of the Sinai Scholars Society. You can also try your local synagogue or Jewish Federation, which often have scholarship funds available for extended trips to Israel. How serious is the learning aspect of the program? During the IsraeLinks portion, there will be up to four hours a day of classroom study. During the internship program, there will be occasional classes as part of the program.